Your search for quality bathroom fitters Leeds is over! 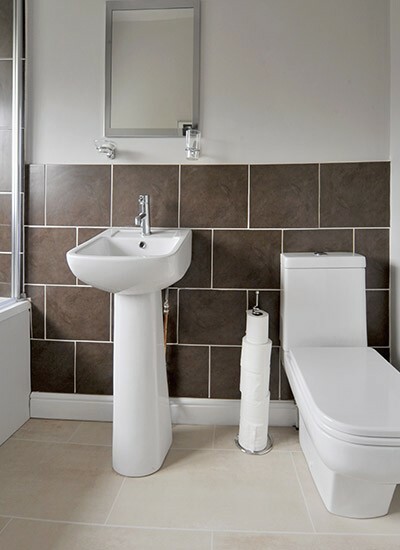 We provide a first-rate, fully insured bathroom fitting service and, as well as getting products at really competitive prices, you can be fully assured that you're receiving best bathroom fitting service available, where attention to detail is at the forefront of our minds. With a little thought, imagination and creativity you can quickly turn an out-of-date bathroom space into one of the most elegant rooms in your house. From bathrooms to wet rooms, from tiling to heating, we’re committed to providing you with the best products, workmanship and finish available. We really do specialise in enhancing bathrooms to bring them up to their full potential. We can help you design your perfect bathroom too, from finding the right bathroom suite and tiles, to installing the best lighting and under floor heating. With a price to suit all budgets we’d love to talk you though how we can help you achieve the bathroom of your dreams so, for more information, please call us today. 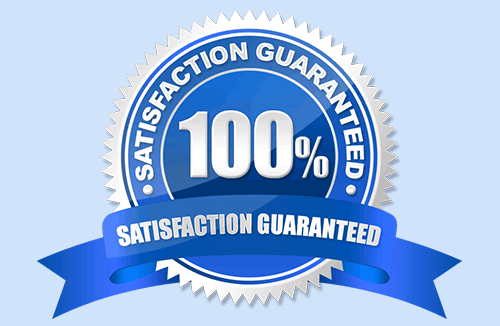 We want you to be 100% happy with everything we do so we won’t ask you to part with any money until you are. 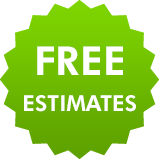 Whatever you need call us for advice or a free quote.